The Golden State currently offers one of the most lucrative incentive programs in the country, after federal EV tax credits of up to $7,500 per vehicle. And as part of his 2030 plan, Gov. Brown said he wants state lawmakers to set aside another $2.5 billion for both buyer incentives and other moves to boost demand. 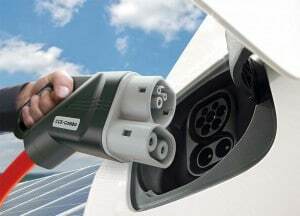 That would include expanding the current base of 14,000 charging stations to 250,000, while increasing the number of hydrogen pumping stations from 31 today to 200. California Gov. Jerry Brown wants to see 5 million zero-emission vehicles on California roads by 2030. There are plenty of skeptics who question whether California’s targets can be met. The Obama Administration fell well short of its goal of putting 1.5 million plug-based vehicles on U.S. roads by 2015. And sales of electrified vehicles of all sorts, including hybrids, plug-ins and BEVs, slowed substantially as gas prices fell. But momentum appears to be picking up, especially in green-minded California, noted a study for Next 10 conducted by research firm Beacon Economics. It found ZEV sales jumped 29.1% from 2016 to 2017, bringing that segment’s share of the overall new vehicle market in the state to 4.5% last year, up from 3.6% in 2016. 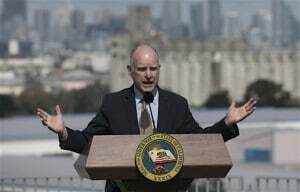 Nonetheless, the study suggested that the compounded annual growth rate needed to hit California’s 2025 target is an aggressive 20 percent. As of last October, more than 337,000 ZEVs were registered in California. Meanwhile the study estimated about 1 million ZEVs were sold worldwide last year. But as fast as demand has grown in California, it may not come close to keeping up with what is expected to happen in a number of overseas markets. Several countries, notably Norway and India, have already set schedules for phasing out gas- and diesel-powered vehicles. France, the UK, Germany and China are considering similar bans. Even if it doesn’t move that far, China recently enacted its New Energy guidelines which will push rapid growth for battery-electric vehicles and other ZEV models. 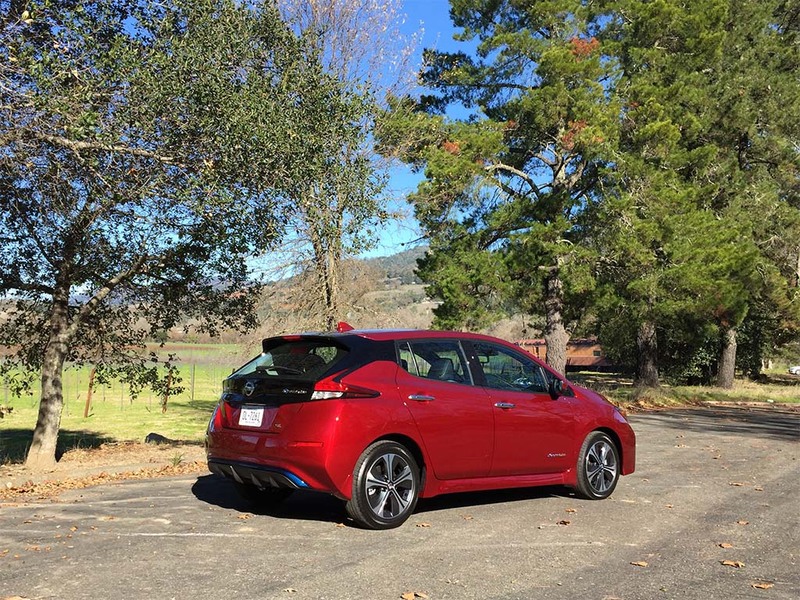 Nissan expects the longer range of the Gen-2 Leaf will substantially increase its appeal. China now has about 650,000 EVs on the road, and the study forecasts ZEVs will account for 20% of that market by 2025, which would mean the sale of as many as 7 million annually by then. “Often with advanced technology, adoption hits a tipping point and then you see exponential growth – an s-curve – rather than incremental, linear rates of adoption. And zero-emission vehicles are following this pattern,” said Adam Fowler, an economist at Beacon Economics. The new study is just one of several recent reports anticipating rapid growth in demand of ZEVs and, more broadly, hybrids and other clean vehicles. One, released last month by the Boston Consulting Group, estimated that by 2030 about a third of the vehicles sold in the U.S. will use some form of electrification. Looking further out, the Next 10 report estimates “that electric vehicles could be as ubiquitous in 2040 as smartphones are today. This entry was posted on Tuesday, January 30th, 2018 at and is filed under Automobiles, Business, China, EVs, Electrified Vehicles, Fuel Cell, Hybrids, Sales, Technology, Trends, U.S./North America. You can follow any responses to this entry through the RSS 2.0 feed. Both comments and pings are currently closed.